Well I've been a bad blogger lately! May has been so busy, can you tell? We'll see how I do since tomorrow May is behind us! Just finished a She Reads Truth study on Nehemiah and wanted to link up for She Shares Truth! This study was great timing as my church has started a building project! We are building a new 400 seat (wowza!) sanctuary! I was able to pass along a few encouraging quotes to our leaders. Why does the book of Nehemiah end the way it does? I think the ending is a great reminder....sometimes we need a Nehemiah in our lives. What God found in Nehemiah was a focused, get the job, no one's going to stop me attitude. Don't we all need that type of person in our lives? A positive influence who will help us to the finish line. The children of Israel were in a pattern and the only person to get them out of that pattern is Jesus. What does God want us to see here about Himself and the Church? I think God doesn't want us to forget what can happen when we join together and work towards a common goal. There's a lot of work to be done for the Kingdom. There's no time to not be His holy people. There's no time to give the enemy place. There's not time to be a lazy Christian and not do what you know is right. Jesus has come and is coming again soon! Loved going through Nehemiah! I also joined Kristin Schmucker's 31 Day Scripture challenge and finished the book of Leviticus today! I will be sharing what I gleaned from that book soon! Have a happy weekend lovelies!! Having a great week so far? 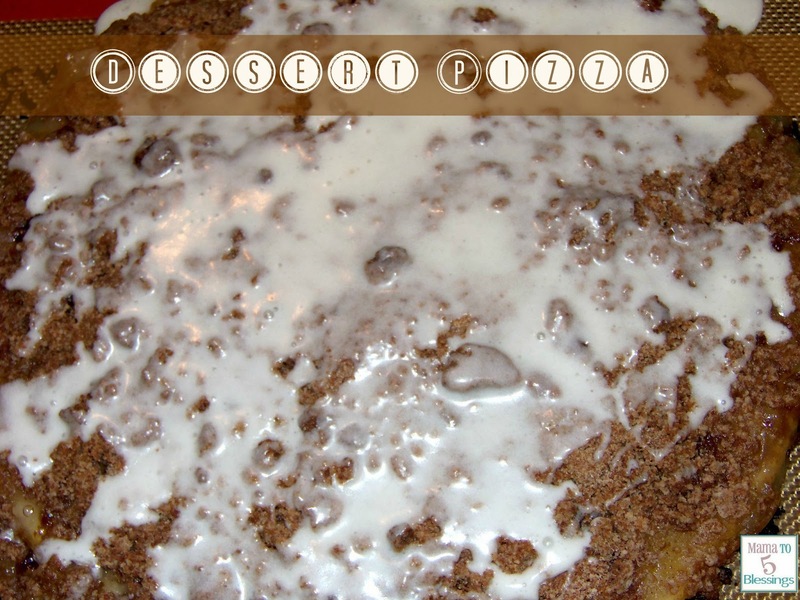 Ummm....my sweet tooth might have picked that!! When I find a gooooood worship song I can't help but to share it!! Really, they are all good but there's certain ones that resonate more to you than others, don't you agree? I'm sharing a simple version, although the full band by the original artists is fantastic too. You are good and kind and do good; teach me Your statutes. This is a listen to over and over and over again song for me! Beauty box time again. Sadly, I cancelled Birchbox. I know it's only $10 a month but I needed to make a financial trim and Birchbox was it. Bottom line, I feel like you get more beauty products with Ipsy and that's what I prefer. Birchbox did send a very tempting 'we want you back' email but I need to focus on some goals I set for myself! And I didn't cut Julep because I can skip, thanks Julep! I switched to Bombshell because I really liked the colors! Laree is a golden pink taffeta shimmer and Saaya is a golden apricot shimmer. And then I added on the Creativity Kit that goes with the Pile Wand. 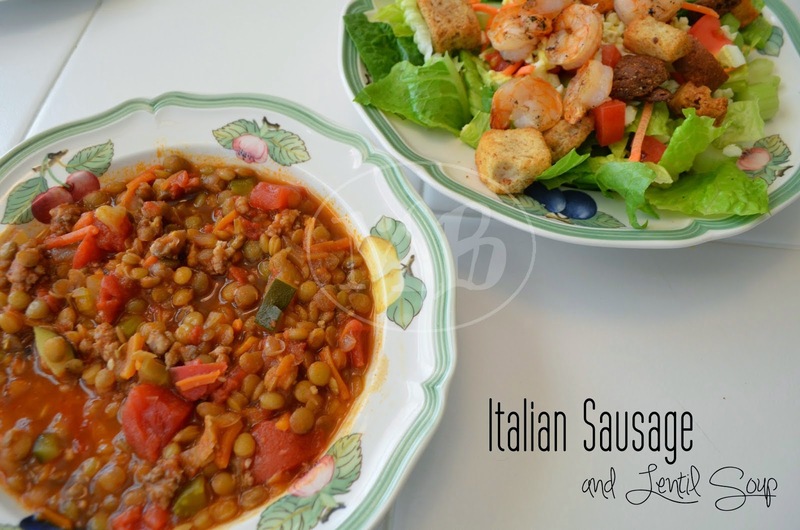 I have been so busy that I have not been able to try any of this yet. The month of May is just so dang busy for me!! I just got this earlier this week. I usually look in my glam room to see what I'm getting and the thought didn't even cross my mind this month!! When I opened the bag I immediately smelled something heavenly! It's that Chocolate Soleil bronzer and my oh my!! It's the only thing I used...just today and love it! Can't wait to try everything else!! Wanna sign up for any of the subscriptions? Use my referral codes below! It's that time of year again....garage sale time!! I've never really been a big garage sale shopper although I'm really wanting to change that. I do love hunting for a treasure, I mean bargain! ....perfect pieces to make over!! I really liked the lady! At $1 each I couldn't pass up! My friend was decorating some in peacock colors and so I thought surely I could do something peacock feathery. I stopped at Hobby Lobby and got a metallic turquoise, purple and gold paint. Then I cleaned them up and took them apart. I had a little bit of spray primer that I blasted each with. Painted over the primer with the gold. 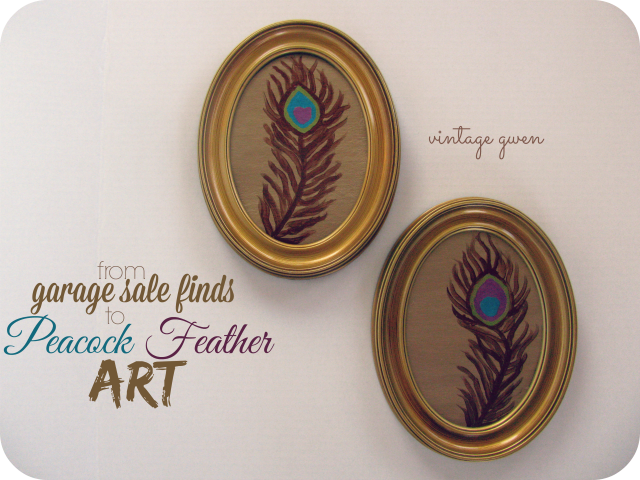 Once dried, I found a Google image to go off of and free-handed the feathers. It really was not that hard! the best kind of gift I think! all the guests had left! 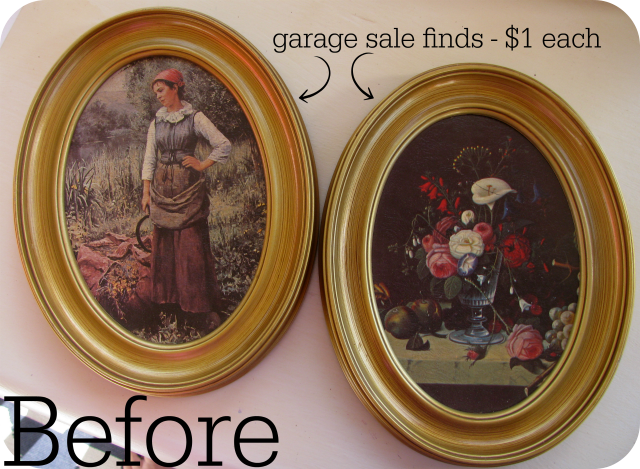 Now to find some more garage sale finds to makeover!! Here's last week's most viewed link..
Well Mother's Day has been over for about 2 minutes now. Hope you had a great one! Ha! I sure did! I try not to make a big deal out of this day that way when I do get blessed it means a little more, know what I mean? A couple of week's ago my hubby surprised me with a bird bath that I've wanted for a while now. Totally not like him! So I just kept telling myself that the bird bath was enough. Well I came home on Thursday from work and Hunkie had taken Lil' Hunkie shopping and I immediately had to open my gift or else someone would've have eventually just told me what was inside! 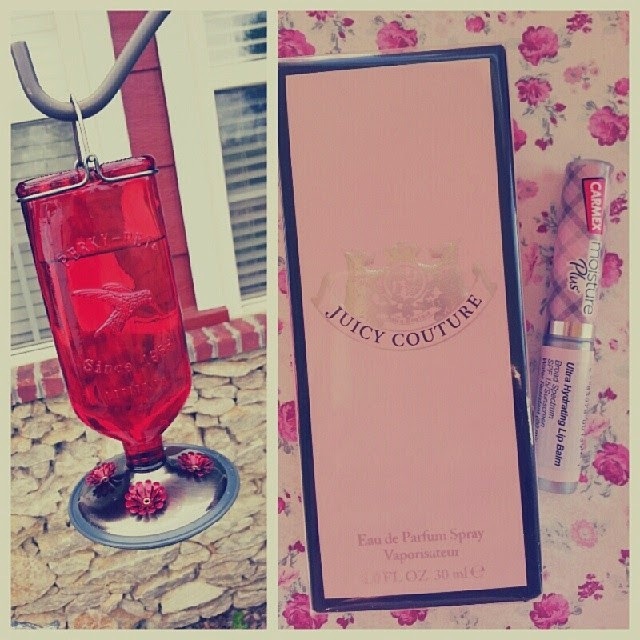 A lovely new hummingbird feeder, my favorite perfume and some pretty packaged lip balm. I sure am feeling blessed and my hubby probably doesn't realize he's speaking one of my love languages...gifts. So it's not really about the things, though they are awesome and I love them!, but more about doing for others and how you make them feel. I feel like my husband might finally be 'getting it'. And guess what? 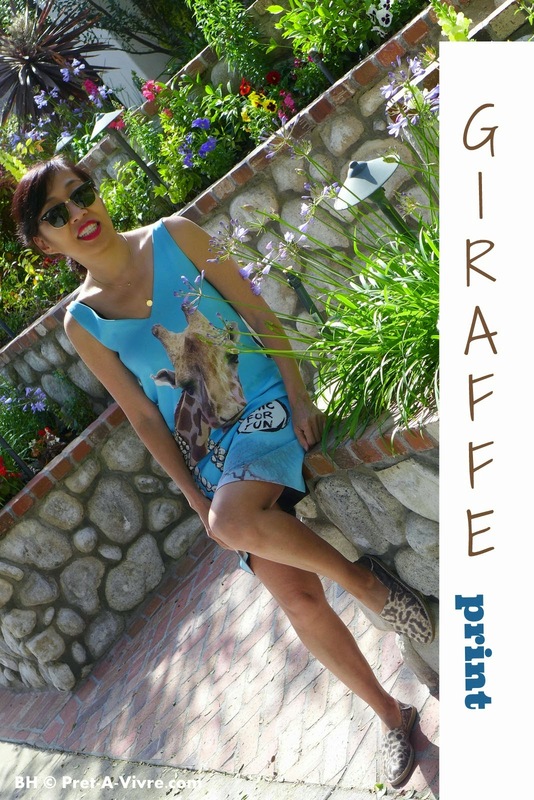 I totally stunk at being a blogger this last week! I had intentions of posting more than just the party but life has been a bit more full lately. We had a lovely lady in our church lose one of her sons unexpectedly and his service was last week. Another lady lost her dad. My sister was on pins and needles waiting to hear if she passed one of her extremely tough classes so she could graduate nursing college. My niece had her last high school band concert. And Lil' Hunkie had a routine heart doctor visit. So during all that I found it hard to be a blogger. 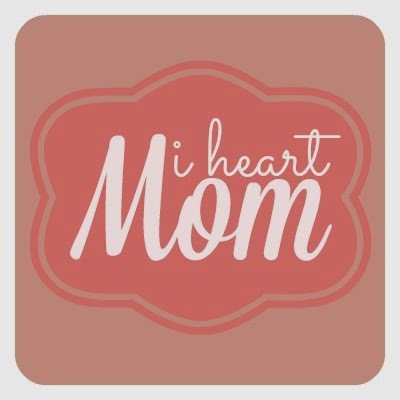 Sometimes what matters most is being there for a friend, giving encouraging words, sitting front row at a concert, and just being the best mom you know how. I love being a blogger! But it got rearranged in the list of what matters most. And you know what? That's ok. One of the bottom lines of blogging is being good at balancing it within your life. And my opinion is that it's more than ok if there's no time to blog if your attention needs to be elsewhere. I've wanted to say that for a long time. I really do hope you had a great Mother's Day!! 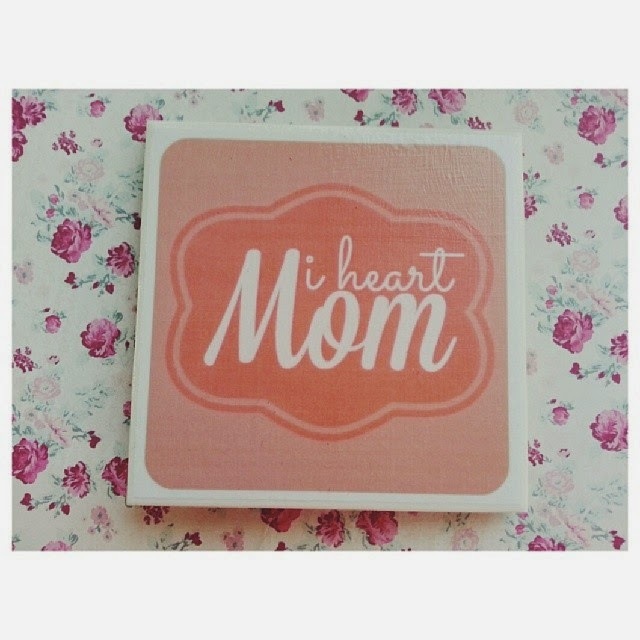 Like the tile coaster I made for my family? How about I share the graphic? Just right click and save! 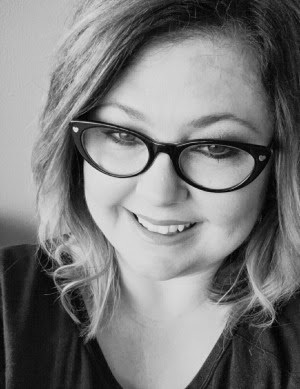 Back today with a post for She Shares Truth. When I read the prompt for this last Monday I immediately knew I had experienced somewhat of a commissioned moment just the day before! I got the opportunity to go to lunch after church with some of my family without my Hunks (Lil' Hunkie was at grandma's and Hunkie wasn't feeling good). My youngest brother has a fairly new fiancee and though she's been coming to church with my brother she's not been around church as long as my family has. I've not spent much time with her yet and had wondered about her children. So I asked about them. Well she immediately started crying and I immediately felt bad to make her cry in public! She has 3 kids and doesn't have custody of them right now due to things that couldn't be helped and wasn't her fault in the past. She told me the whole story right then and there. God has been moving in her life. I mean it is plain as day what He is doing for her! She's got a peaceful home and a new job close to that peaceful home with an increase in pay! And she mentioned that God had been blessing her. But then came some words that I knew God had a response to in the form of my voice. "I just hope He'll work with my kids so I can have them back." Now first of all, I'm glad she is hoping. But sometimes there's one more step past hope. It's called faith. It's called belief. "No, no, God is not done. He has began a good work in you and will finish it." On both sides of the table. And my red-headed sister in law saying "Get me outta here!" Cause she knew God had just spoken and didn't want wet eyes in public too! And do you know what? God moved in one of her children's situations this past week. He is simply not done! I believe God is constantly working but to get to actually see it, well it's remarkable! Sunnies season is upon us! 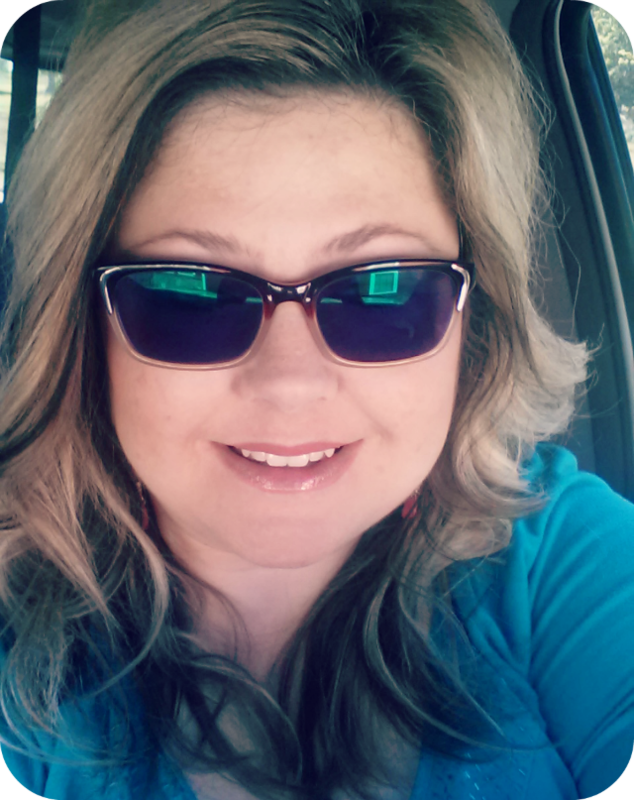 And if you're like me and have to have prescription sunglasses then a great place to shop is Firmoo. They have a great selection and even have a virtual try on system. Even without the try on system, Firmoo provides easy access to the dimensions of the frames which is how I decided on which style to get. I did already have one pair of Rx sunglasses but they do not fit me well at all...it's like the frames are too small for my round head and so they sit on my face crooked! I couldn't stand that so sadly I didn't wear them and had to listen to my hubby give me a hard time about not wearing sunglasses! Well not anymore! I could immediately tell a difference in fit! Soooo much better! Trying to get a good #selfie! Ha! 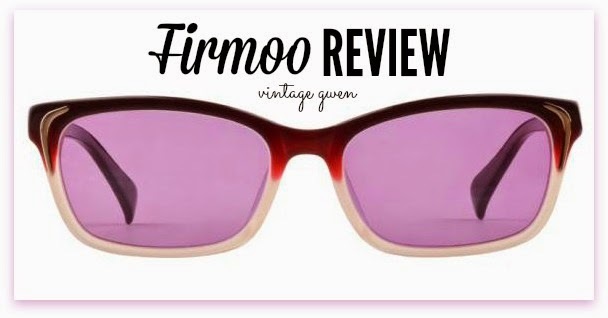 If you're looking to increase your stylish sunnies collection then make sure and check out Firmoo! And for the first 5 people to comment below "I ♥ Sunnie Season!" I'll email you a $30 voucher to use towards a pair of sunglasses! Happy Friday and Happy Sunnie Season! *This is a sponsored post. Firmoo did supply me with a pair of sunglasses to review. 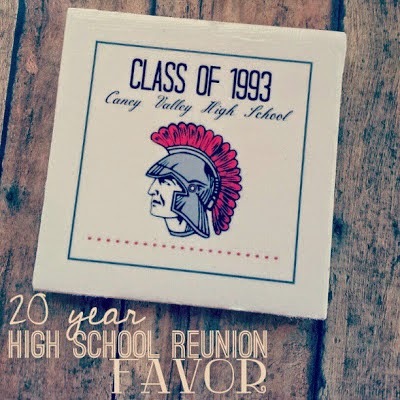 My 20 year high school reunion favor....a diy tile coaster! Well I had a request from my niece to make some for her band banquet to use as gifts for the band teachers. 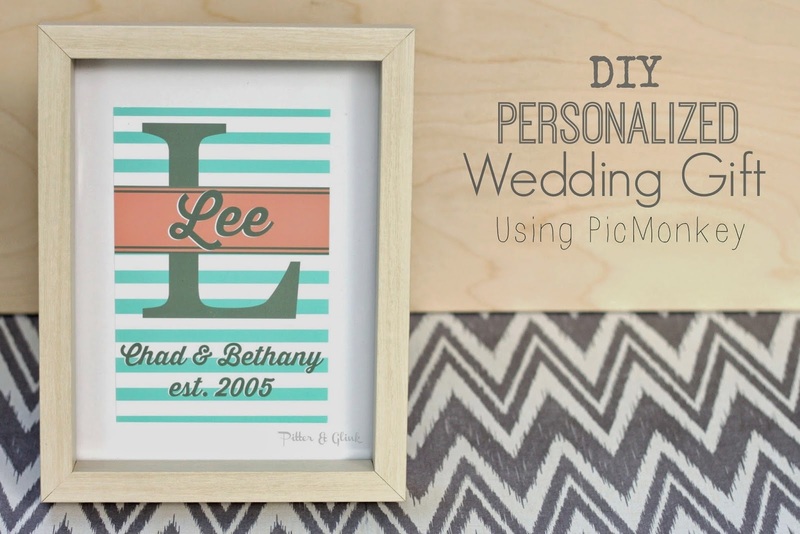 Just like last time I used PicMonkey to design the graphic and thought I'd share just how easy it is!! 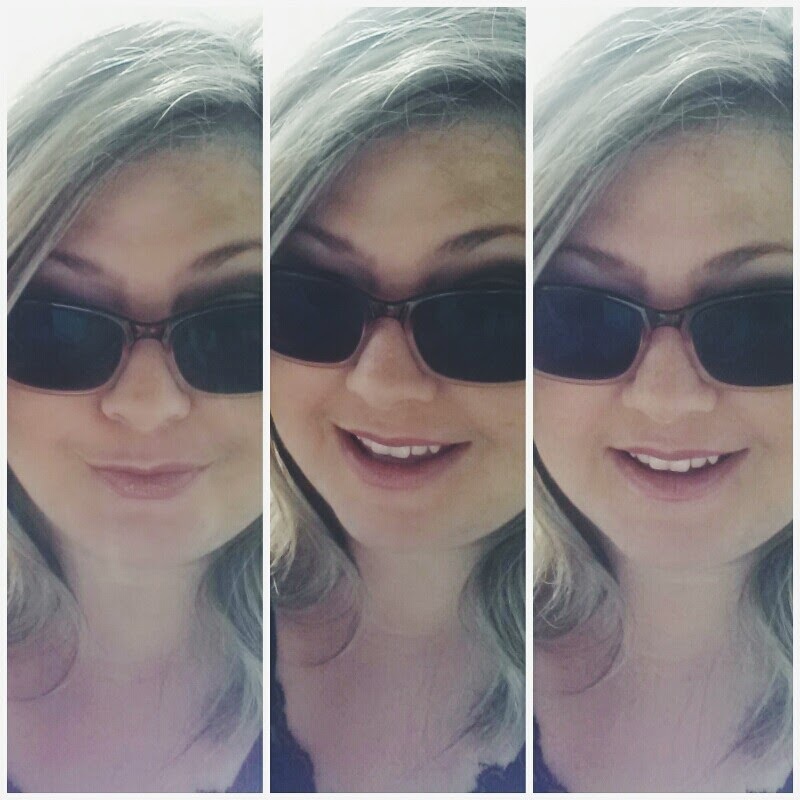 Open up PicMonkey and choose collage. You'll have to choose just any photo you have on your computer. Next choose 'Swatches'. I used the red polka dots found under Winterland. Drag the swatch to the square. 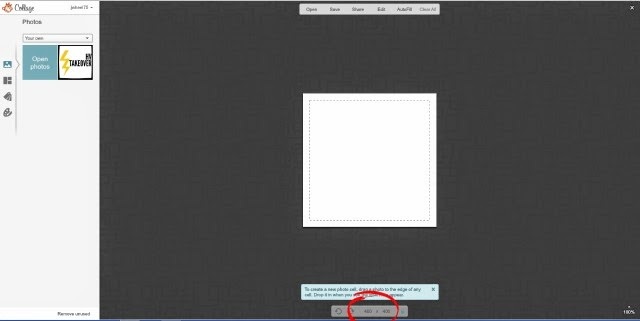 Then click on 'Background' (see arrows) and make the corner rounding 100%. You now have a circle!! Click on 'Edit' at the top. Choose 'Overlays' and add a music note. Resize so that it fits from top to bottom in red circle, it will be black. Then in the Overlay edit box, click on 'Blending Modes' and choose 'Overlay' to fade it. Now you can add words by clicking on the double Tt's. Once you have your words, save and print out. Now you're ready to make a coaster! Trim graphic to be just under 4x4. I don't have a fancy cutting tool so I did it the old fashioned way....fold, fold, fold, and tear. 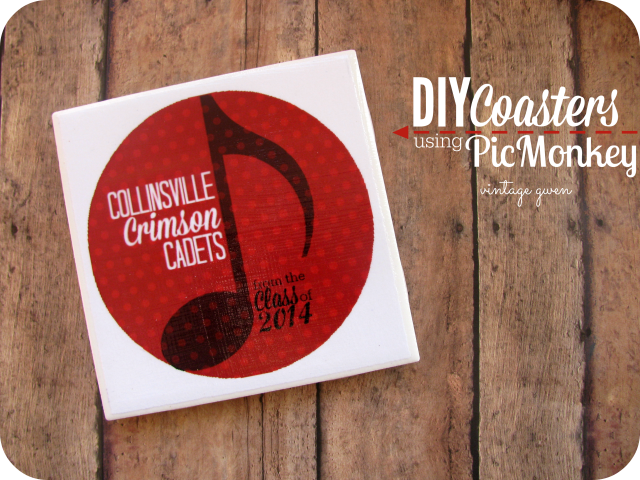 Then apply a layer of Mod Podge to the tile and smooth on your graphic. Put Mod Podge on top of the graphic and let dry overnight. 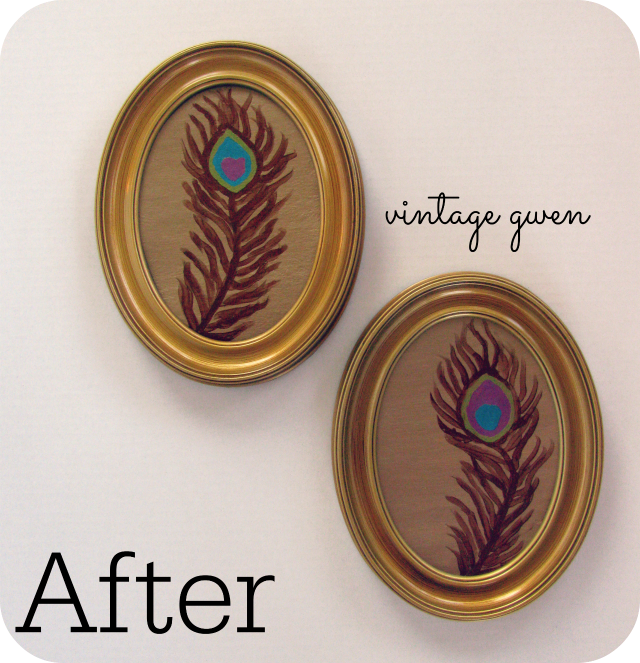 Apply a second coat of Mod Podge in the opposite direction of your first layer. Let dry for at least 2 hours. Then glue cork to back of tile. Seal the front of the tile with sealant and let dry for 24 hours. And done! So, so easy and easy on the wallet!! I've been using my high school reunion coasters and they still look the same!